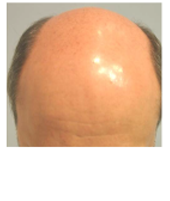 Watch the video to see the NeoGraft® Difference! 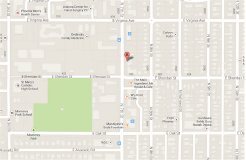 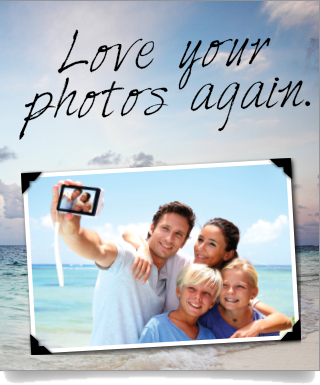 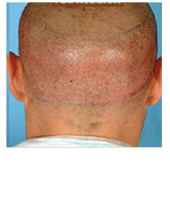 The first minimally invasive FDA approved automated hair transplant system. 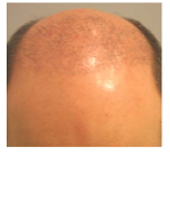 The GAME CHANGING solution for hair loss. 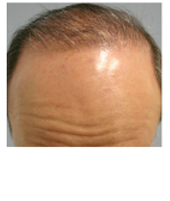 The NeoGraft method of hair restoration is a minimally invasive solution, which can treat male pattern baldness and female baldness in almost half the time of any other hair restoration procedure. 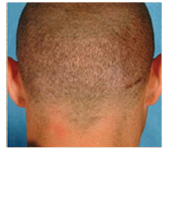 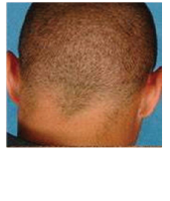 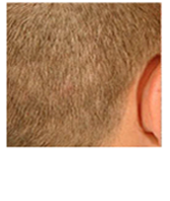 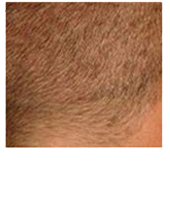 After years of research and development, the NeoGraft FUE method offers the least invasive technique for hair transplantation with the least complications. 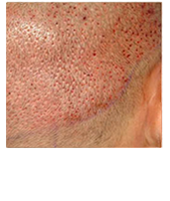 NeoGraft is safe, comfortable, effective, and affordable—with minimal downtime and no linear scarring.